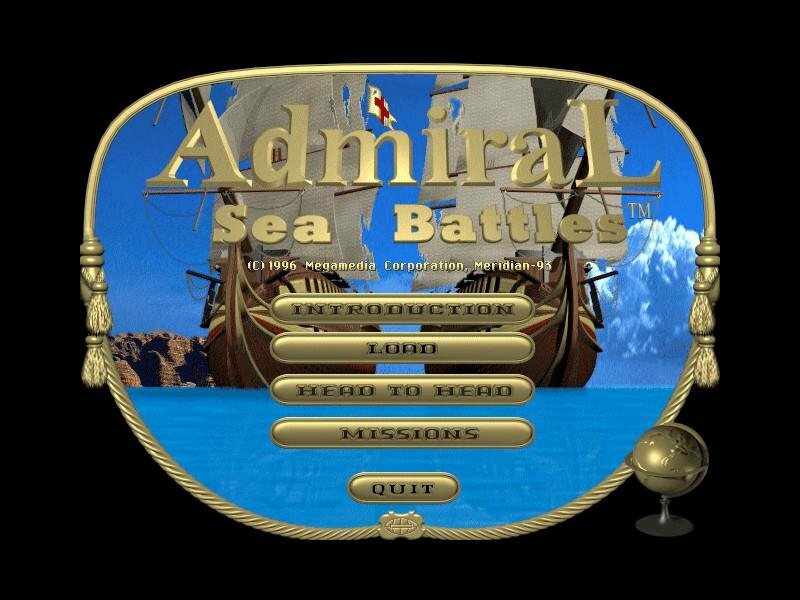 Admiral: Sea Battles, a first-time effort from Megamedia, claims to portray naval warfare in the 18th century, but you have a variety of ship classes from many periods (including steam-assisted vessels from the 19th century). 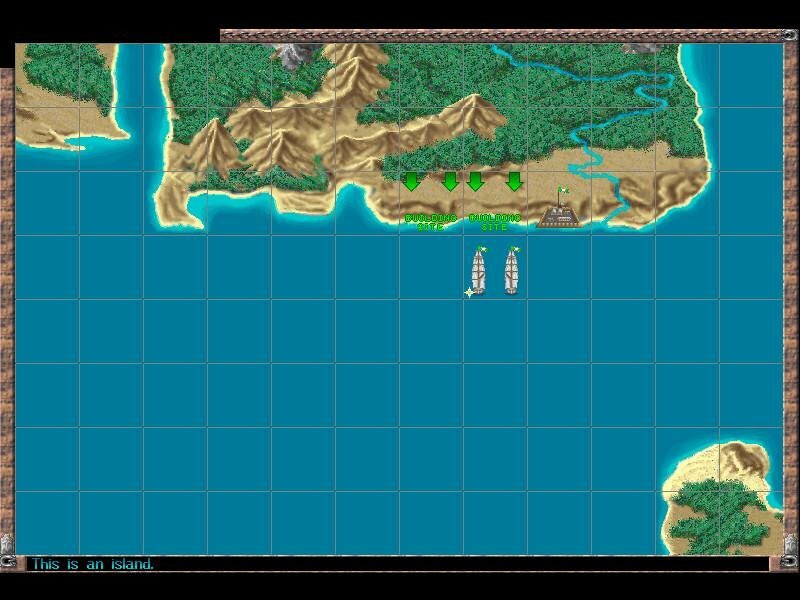 Your goal is to move your ships about the mapboard, avoiding dangerous waters and taking on enemy vessels and forts (you may even be called upon to build forts or ports). Your actions are straightforward: move, fire, and board, primarily. 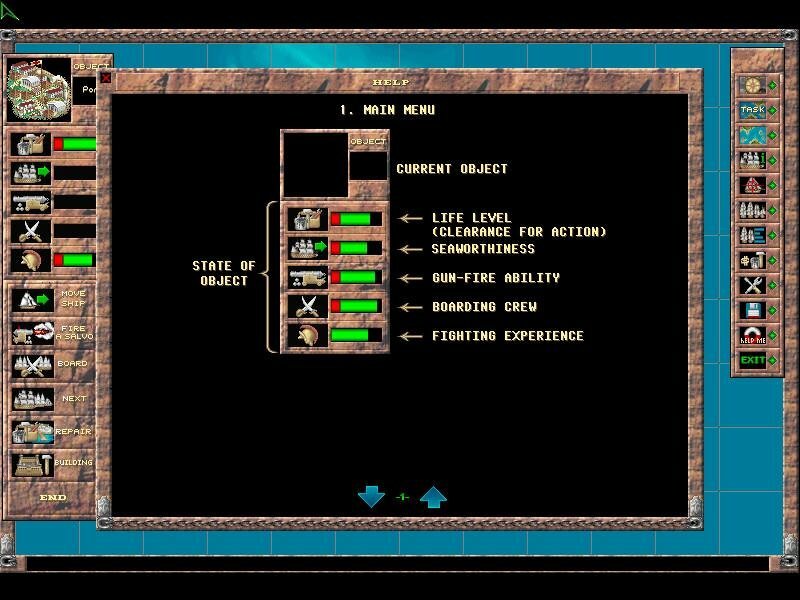 Unfortunately, the user interface isn’t well thought out; when you click on a ship, you have to go back to a command bar to click on an order button, then move back to choose the area to move to or the ship to fire upon or attempt to board. 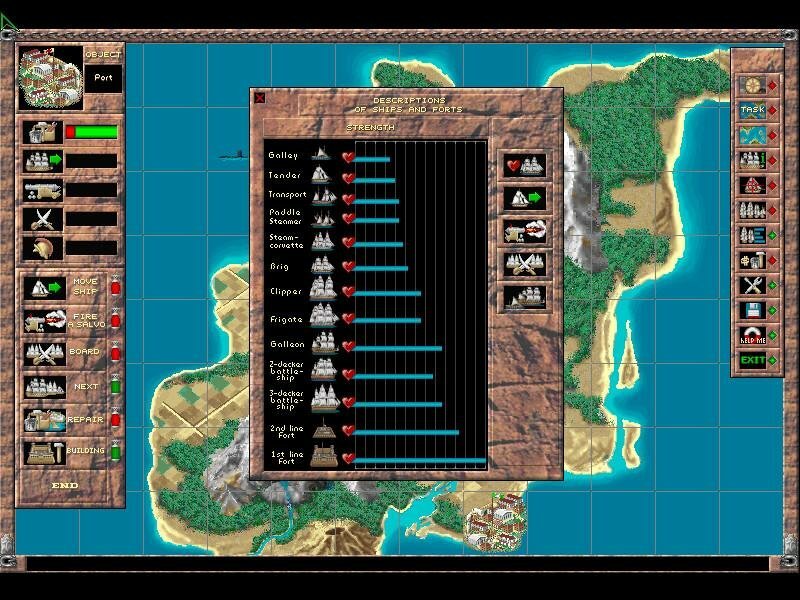 What should have been done was to allow clicking on a ship directly, to have its movement ranges and fire opportunities pop up automatically; it would have saved a lot of mouse clicking and movement which can actually chew up a lot of time overall. 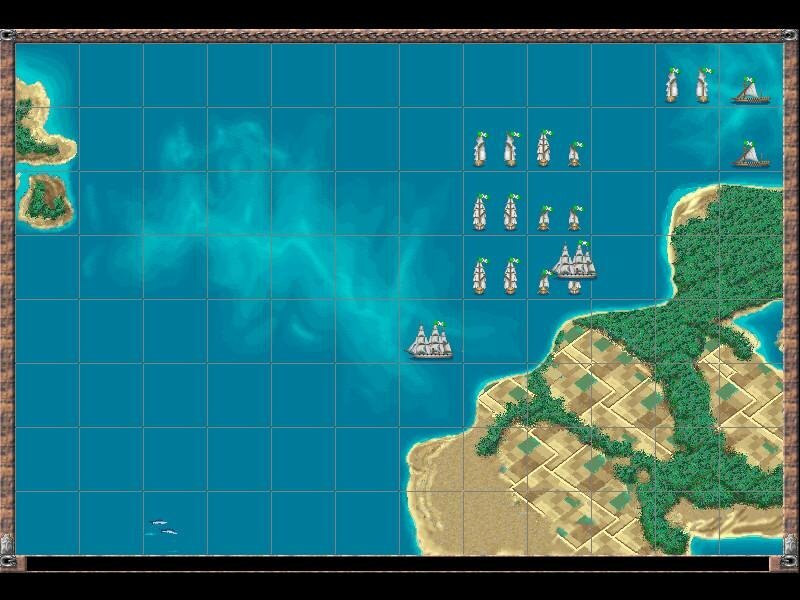 The art of the mapboard is nice, and the ships are nicely detailed. Gameplay is simple yet attractive. 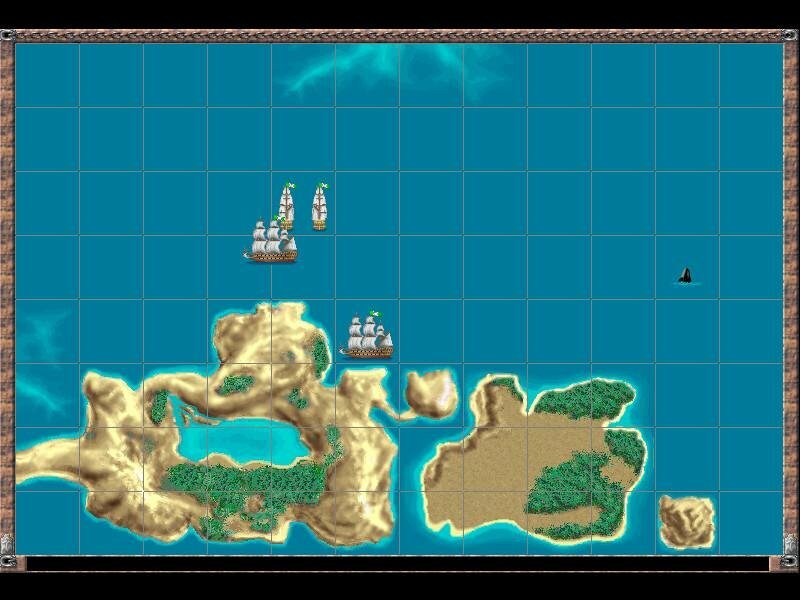 You maneuver your vessels as you attempt to gain an advantage over the enemy fleets and forts (watch out for forts–their guns outdistance almost everything you have!). Wind direction changes, and periods of calm and storm occur at periodic intervals. 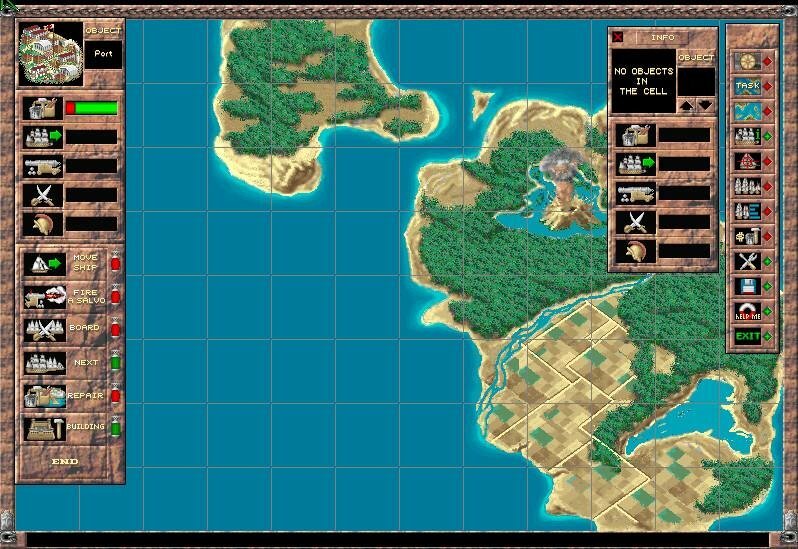 Shallow water will prevent the passage of your larger vessels, so you’ll have to decide whether you want to split your forces or try to send even the light ships through possibly well-protected deep water passes between islands. 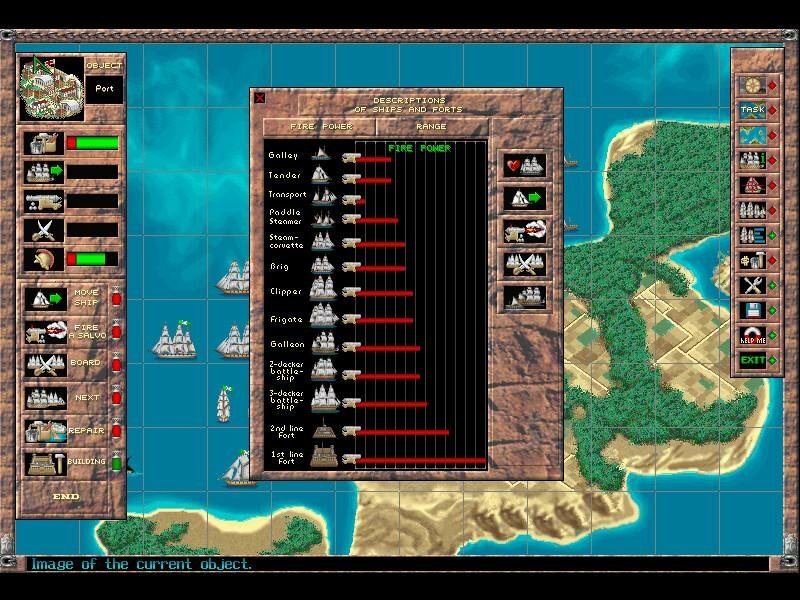 But there’s one terrible flaw which ruins Admiral Sea Battles: the mission difficulty. 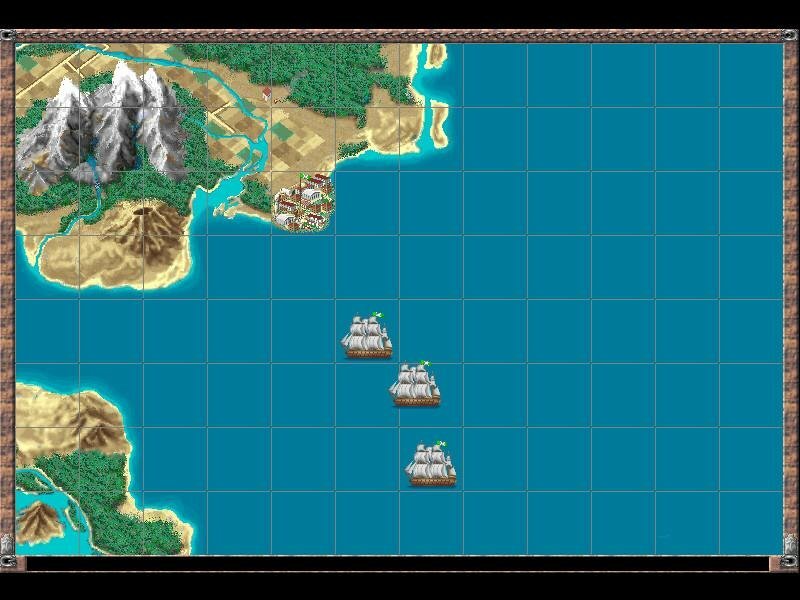 When the first scenario of the first campaign game concludes, you’ll find that in the next scenario you’ll be facing an impossible stern chase to the eastern edge of a new map, with some 30 enemy vessels against a rag-tag five or so. 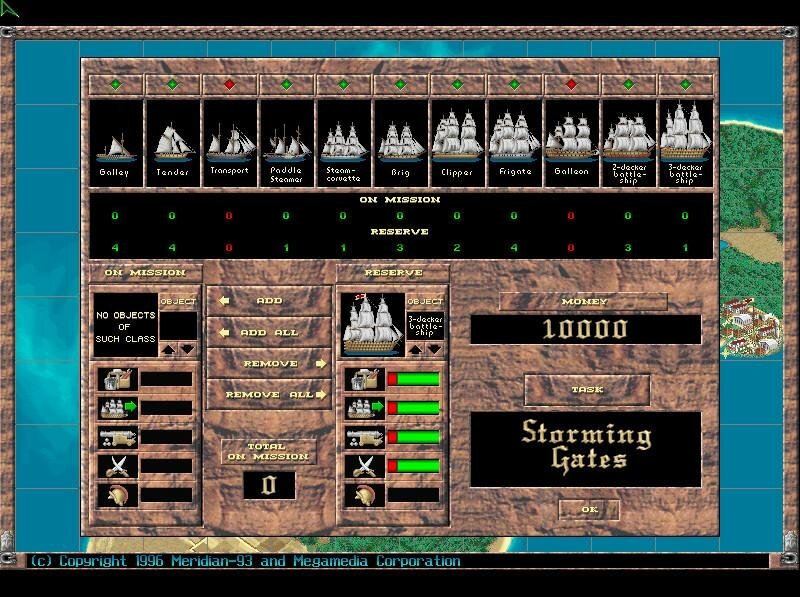 The multi-player options seem much better balanced: give each player a set amount of money to build ports, forts, and ships, put them on a map, and may the best captain win. But for me, the single player is the major component of gameplay, and it’s here that Admiral falls down.